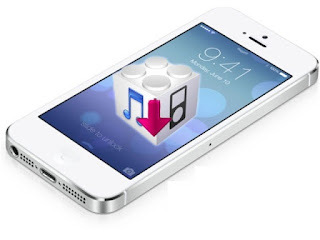 The latest beta of iTunes disables upgrades and downgrades from local IPSW files. Discovered this as I was trying to update my iPhone XS to iOS 12.1.1 (signed) using an IPSW file I downloaded from IPSW.me. The latest iTunes 12.9.4.61 beta and Apple Configurator 2.8.2 have seemingly disabled the Option+click update and restore method, forcing you to use the latest iOS version (currently 12.1.3). I replicated this on another machine and spotted somoene asking about it on Twitter. Using the stable iTunes 12.8 version or the iTunes 12.9.2.5 beta or older for restoring or downgrading to a signed iOS version that isn’t the latest. iTunes 12.9.3.3 reportedly works, too.